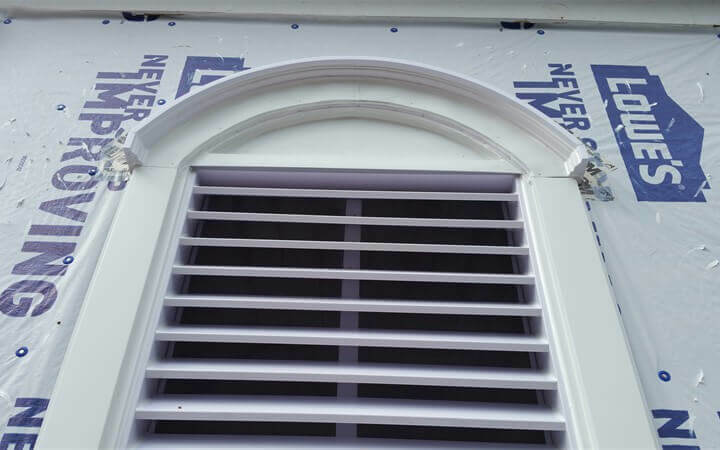 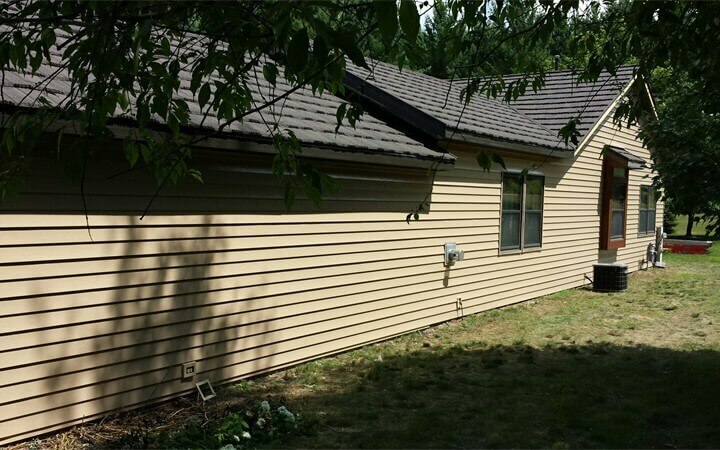 AA Seamless installs all types of siding to protect your home or building from the weather, and improve the look of your property. 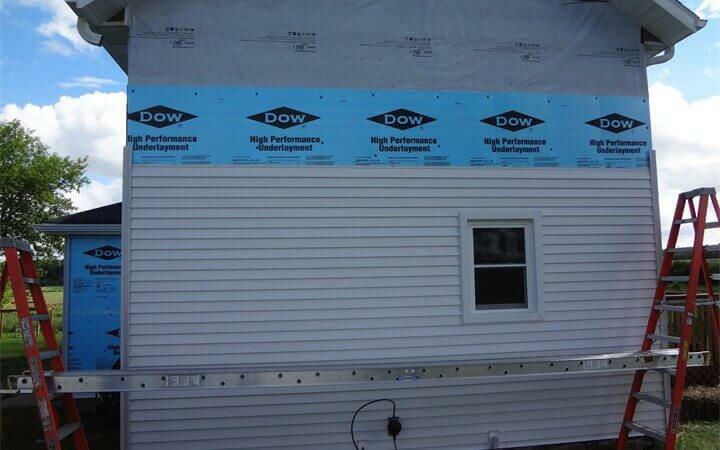 When it comes to siding manufacturers, we trust only the best in the industry. 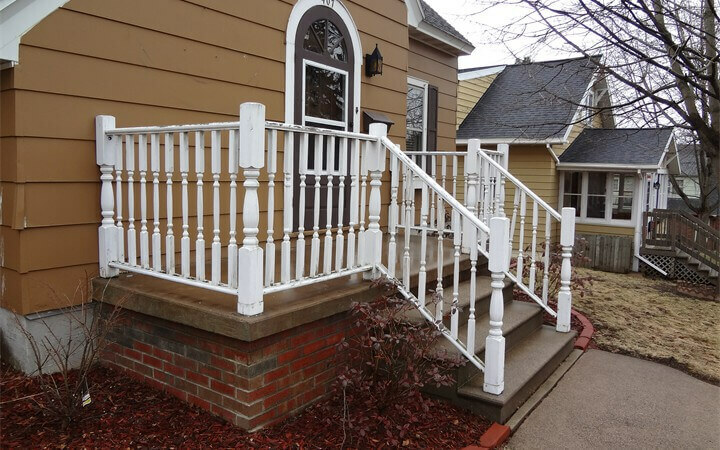 We also focus on customer satisfaction. 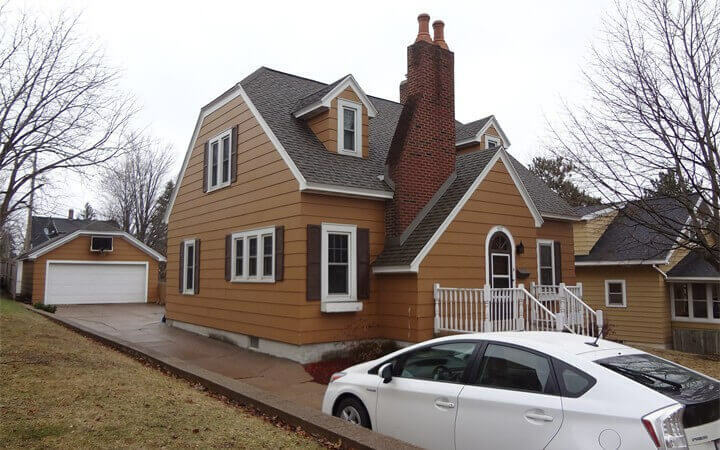 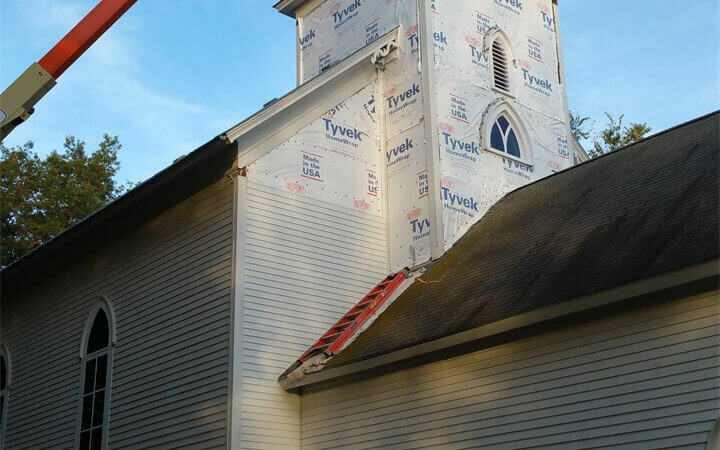 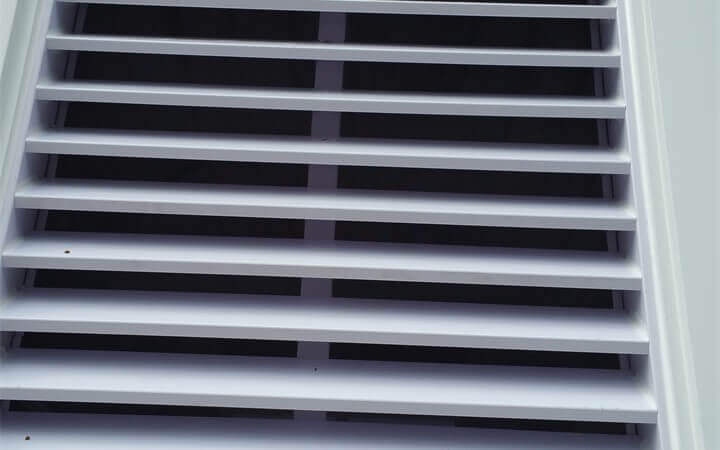 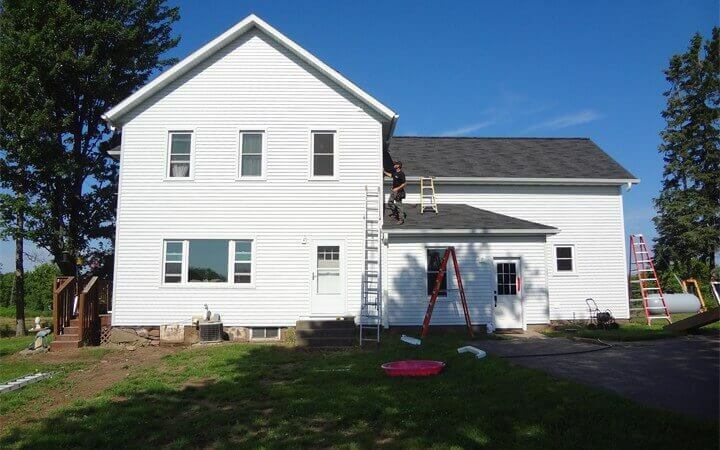 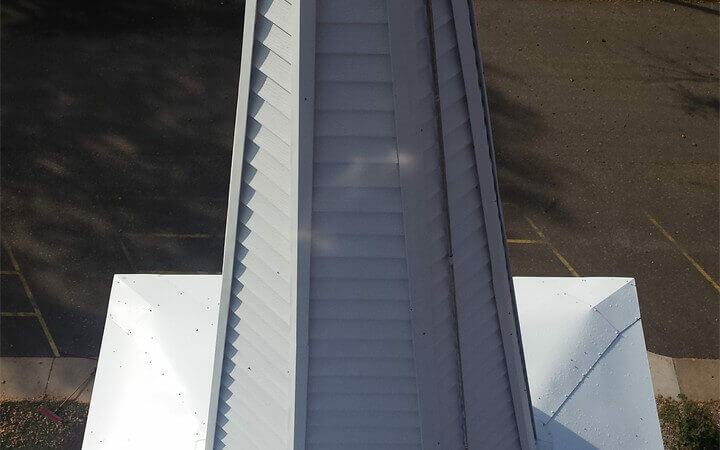 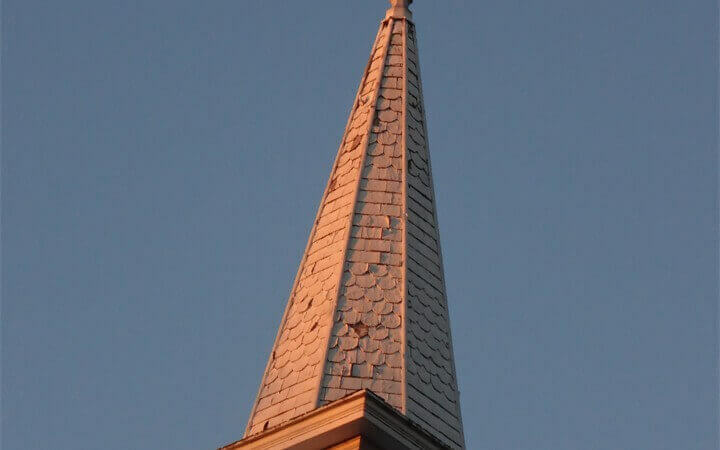 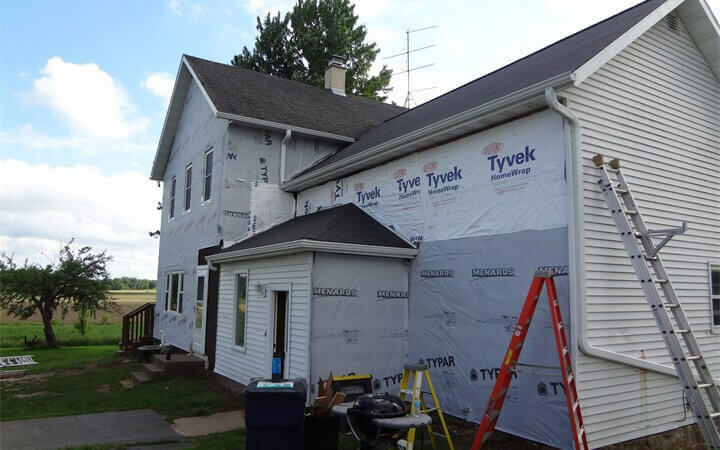 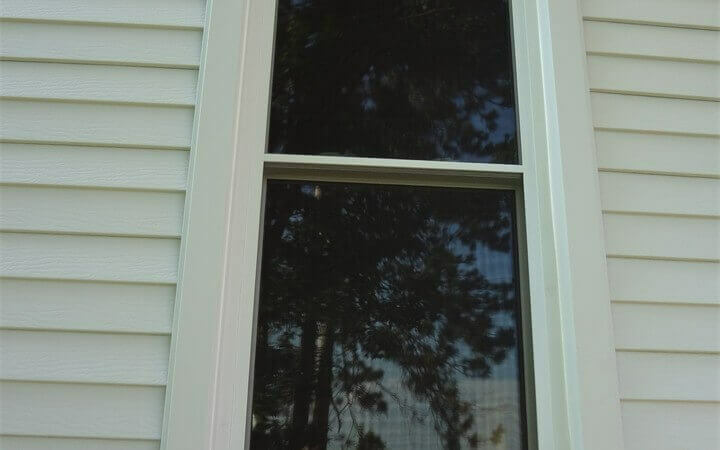 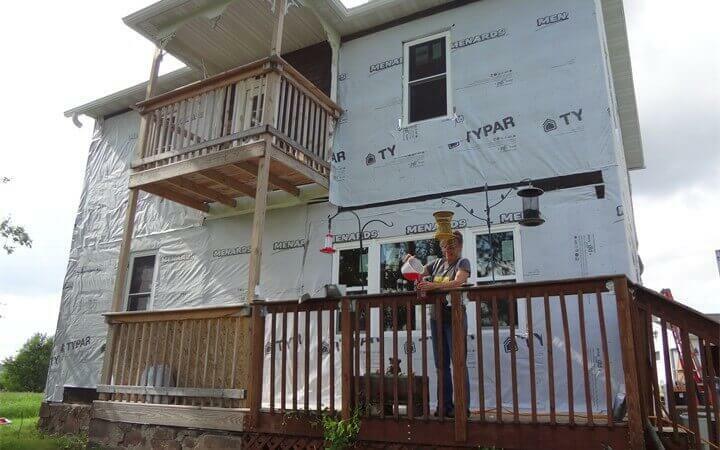 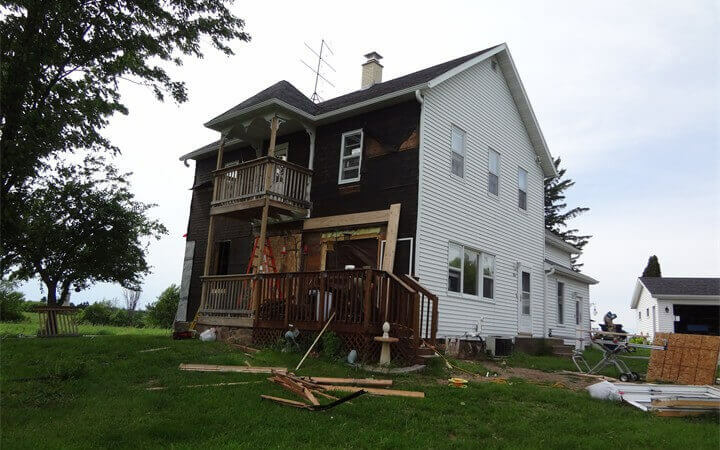 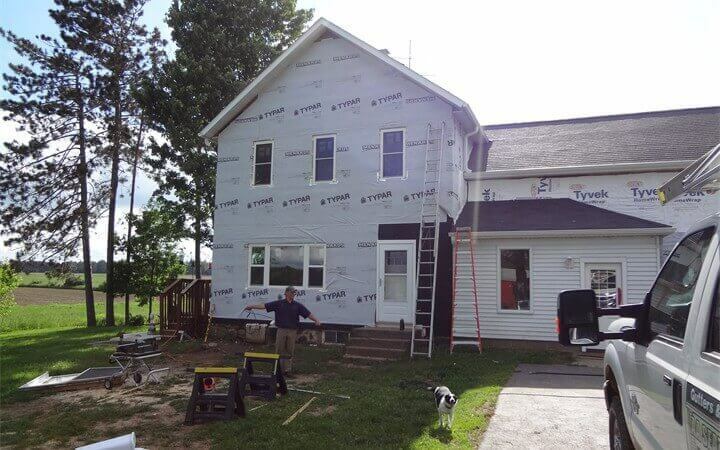 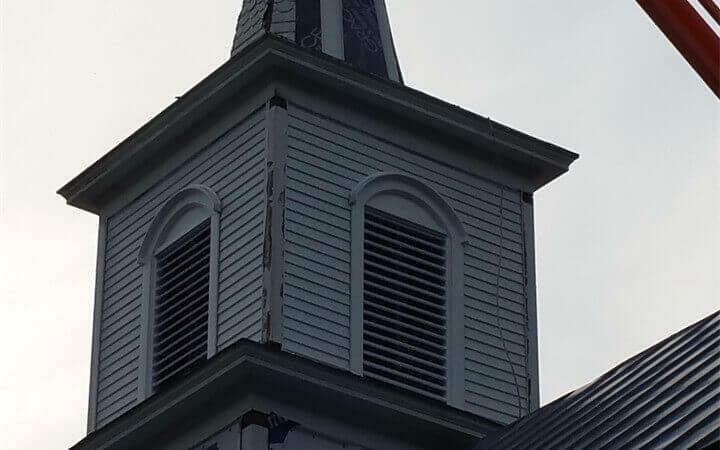 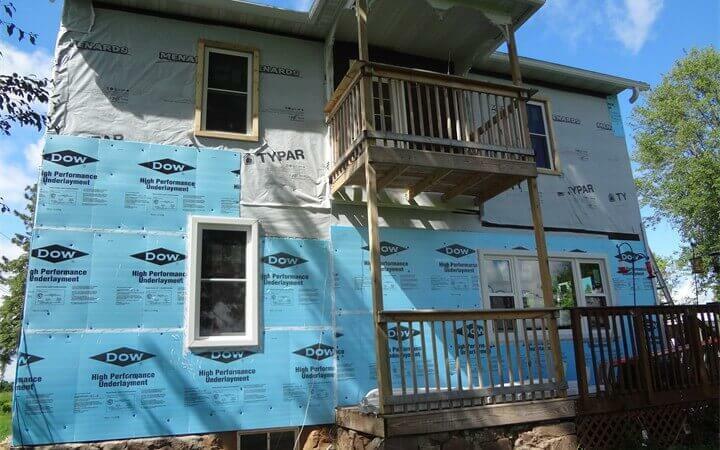 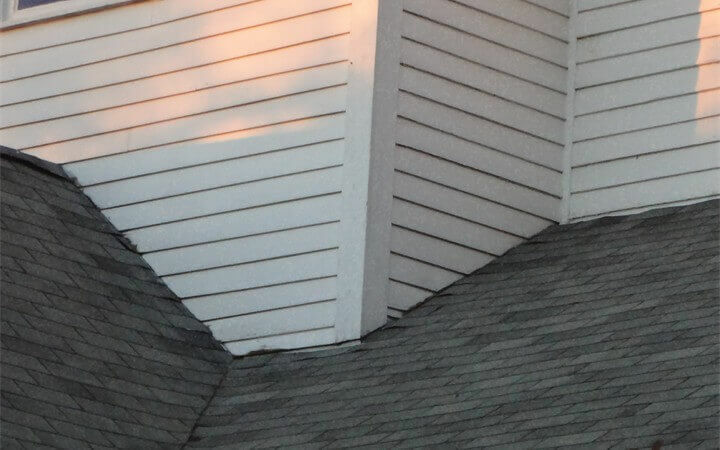 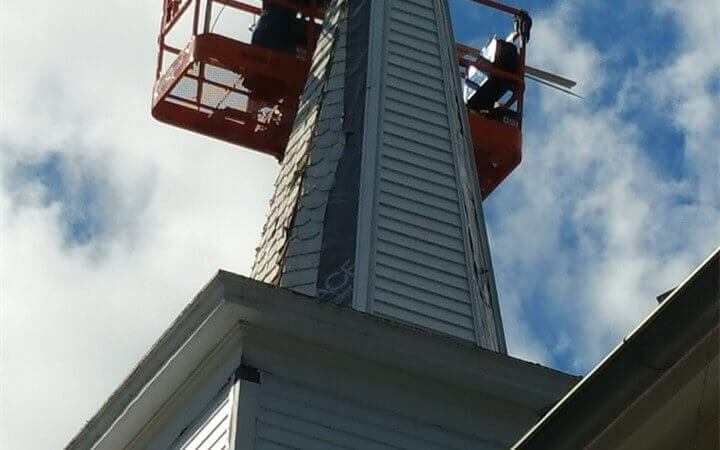 Whether you are looking for new siding to replace your damaged or old siding, or building a new home or building, our professional siding installers are here to help. 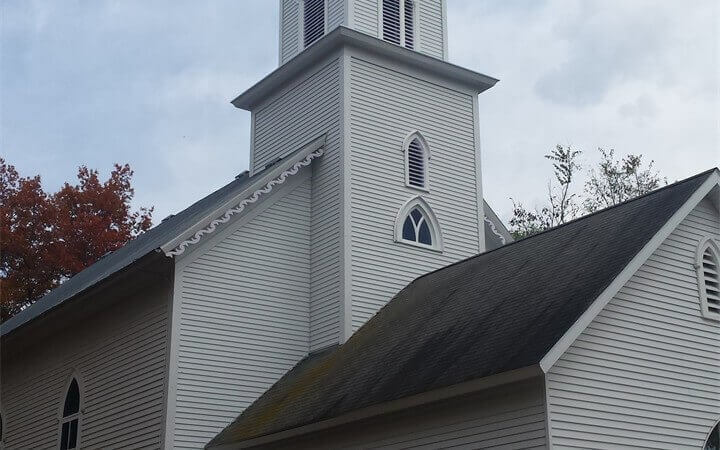 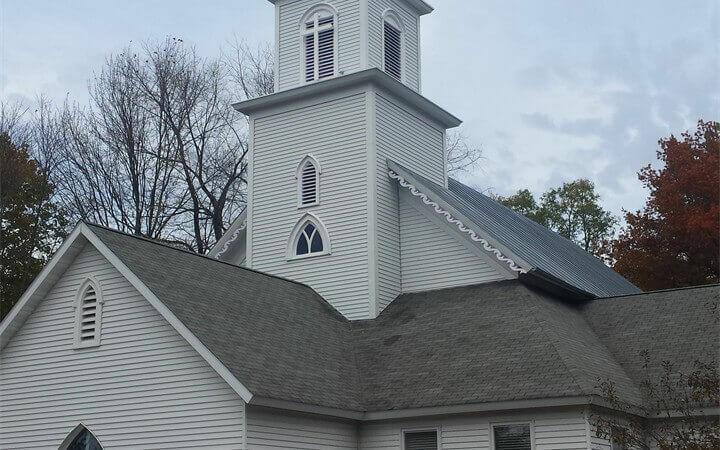 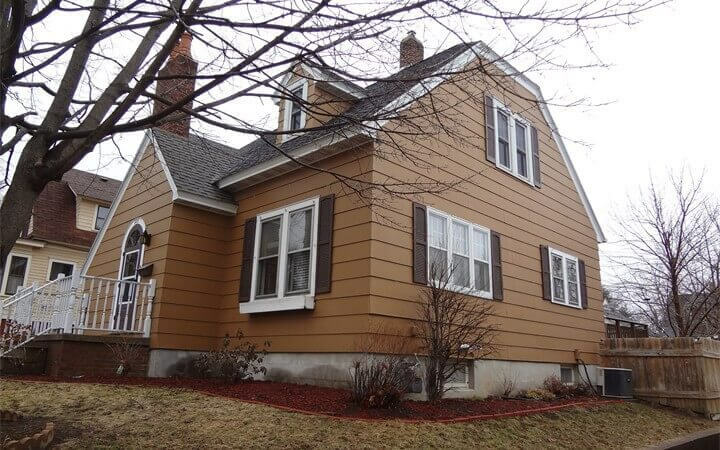 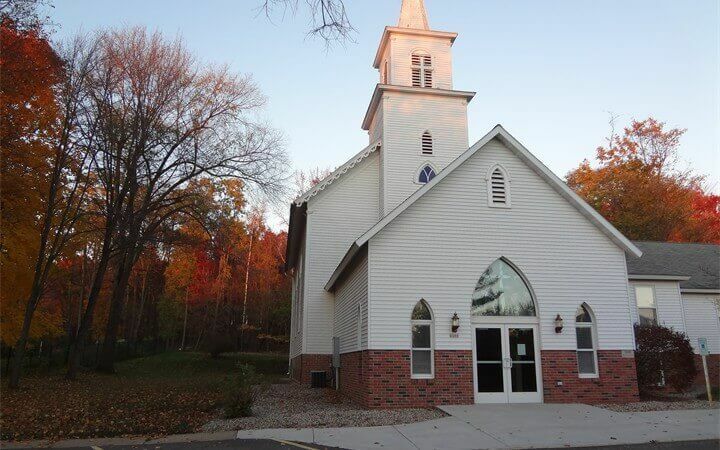 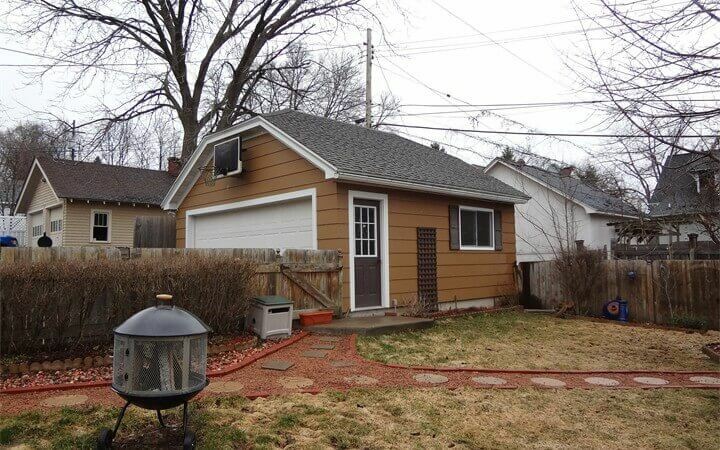 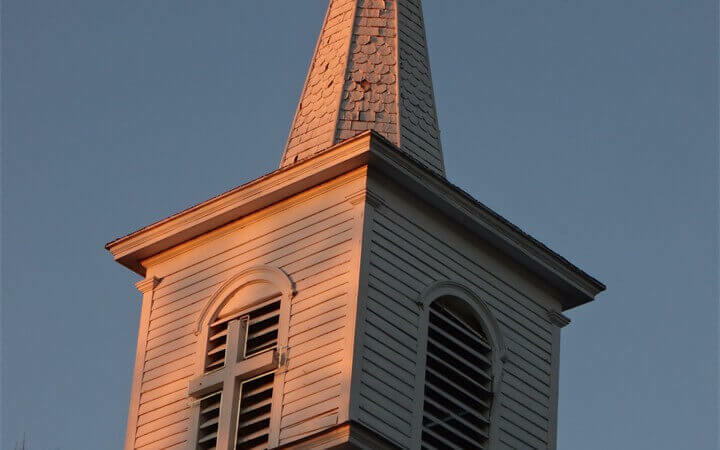 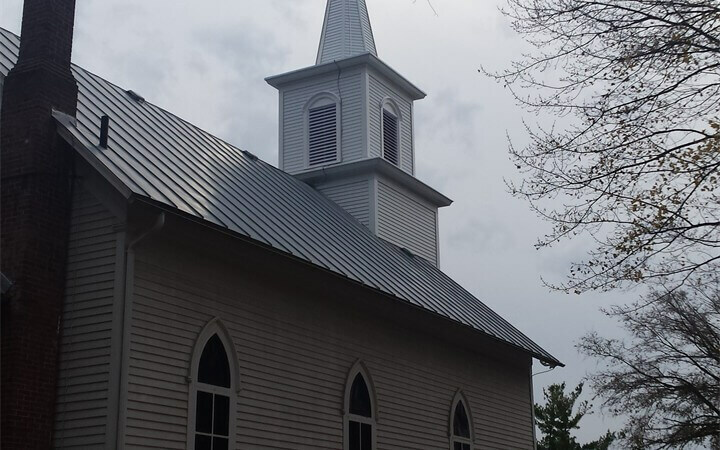 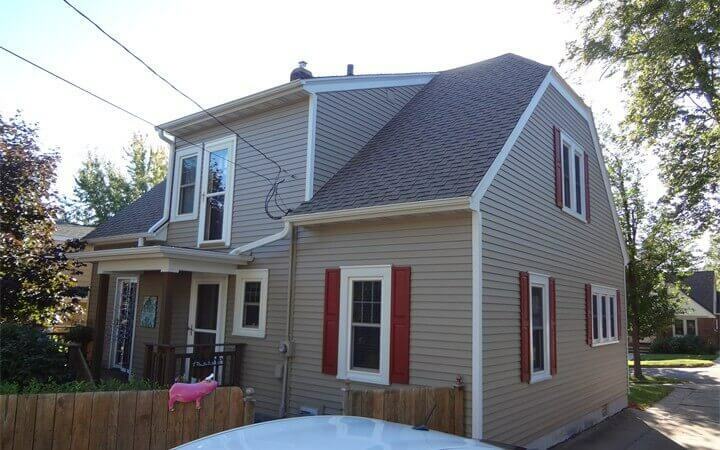 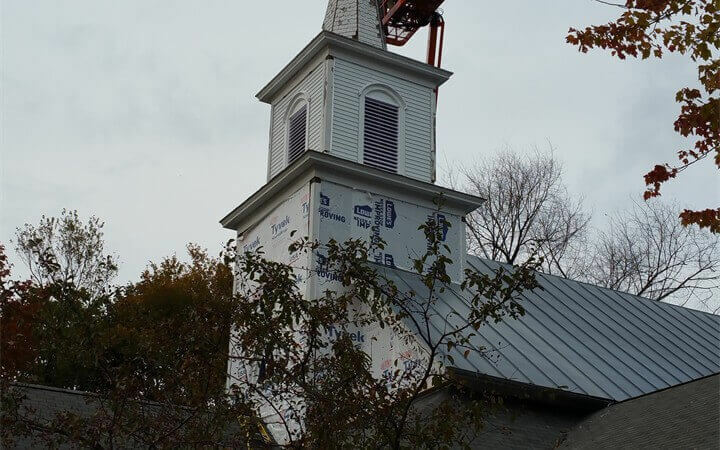 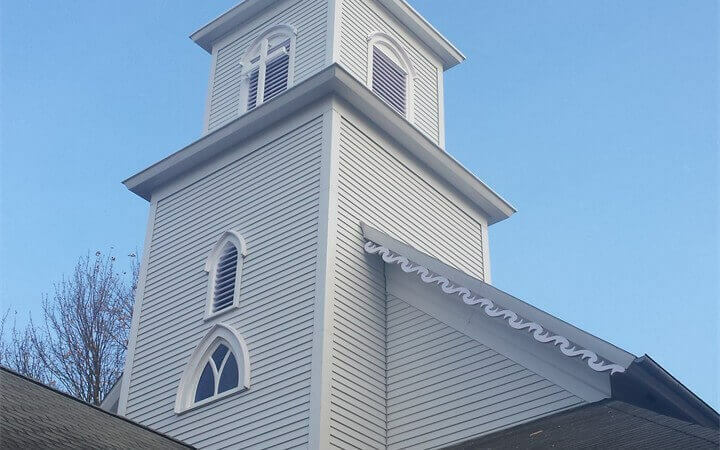 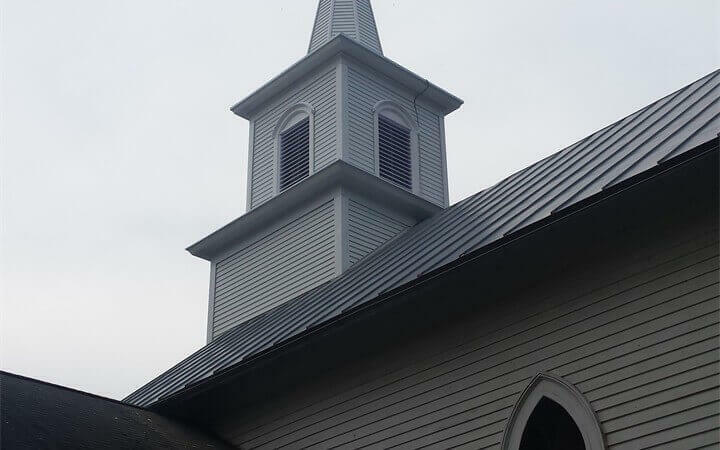 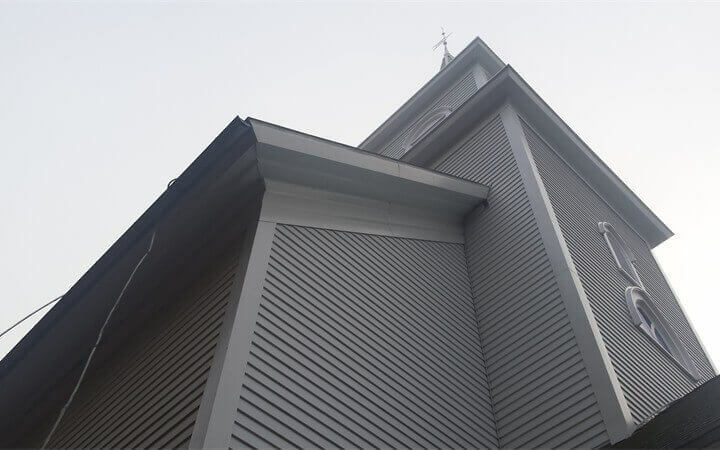 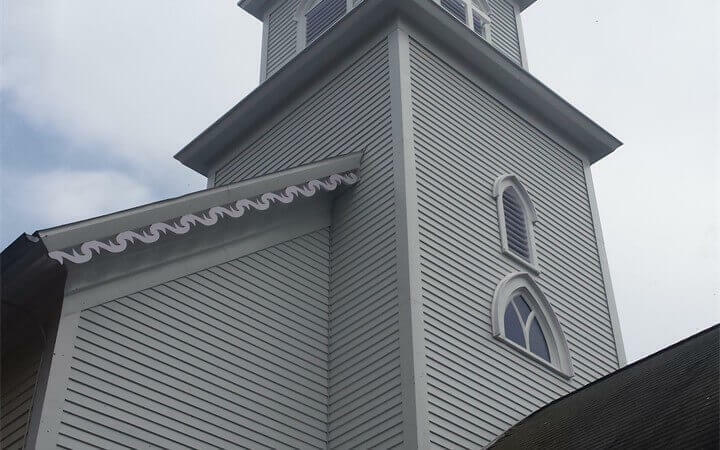 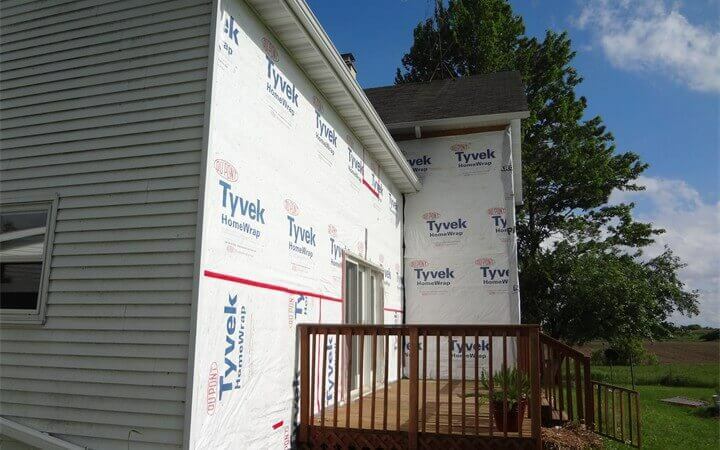 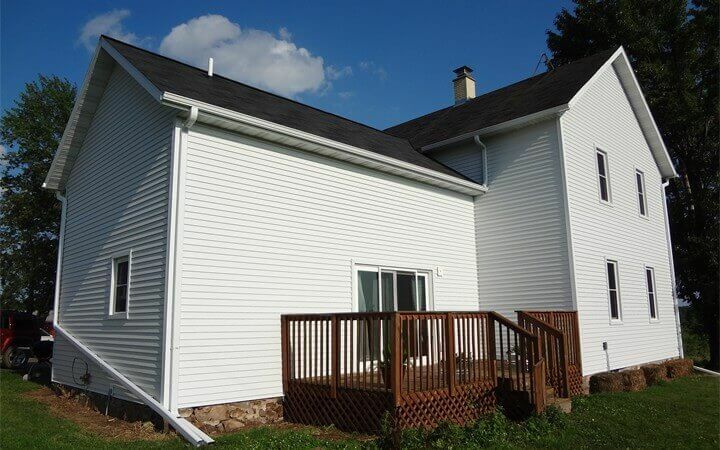 We offer a wide variety of siding styles, colors and materials to meet your needs. 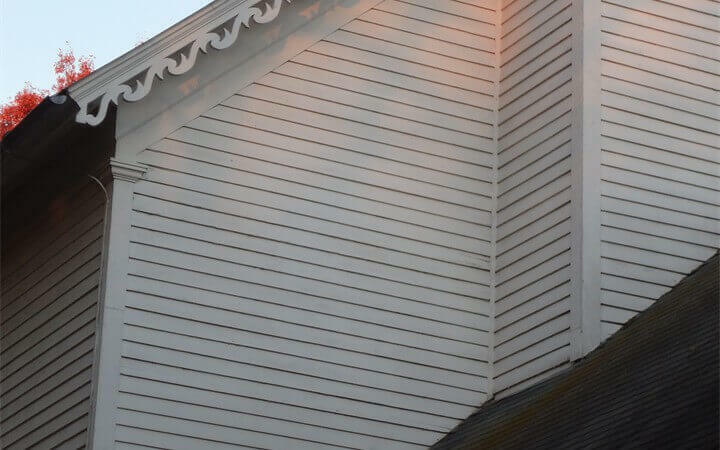 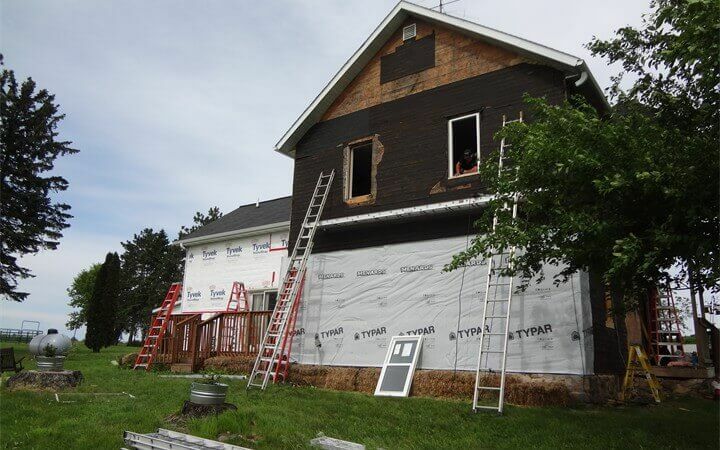 If your home or building is in need of siding replacement, let our experts take care of it. 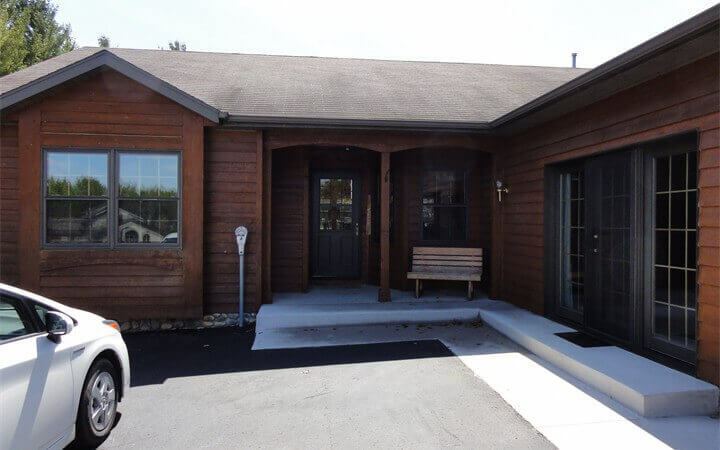 Our friendly and knowledgeable staff will walk you through each step and provide you with expert service. 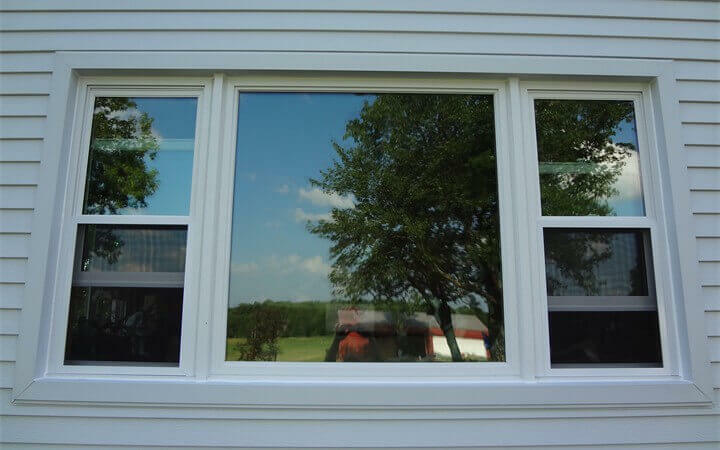 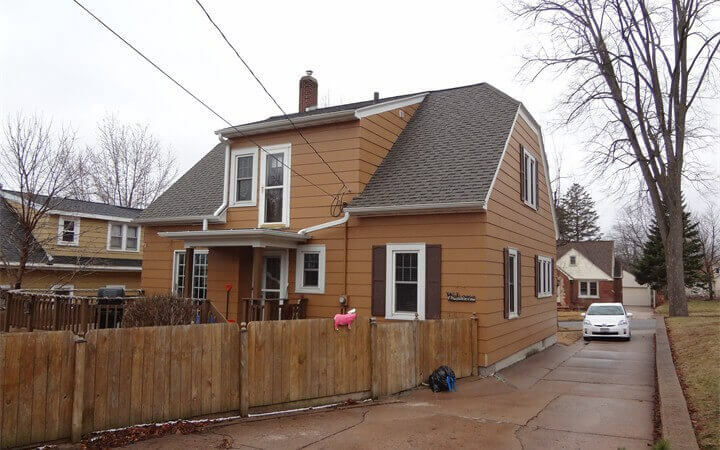 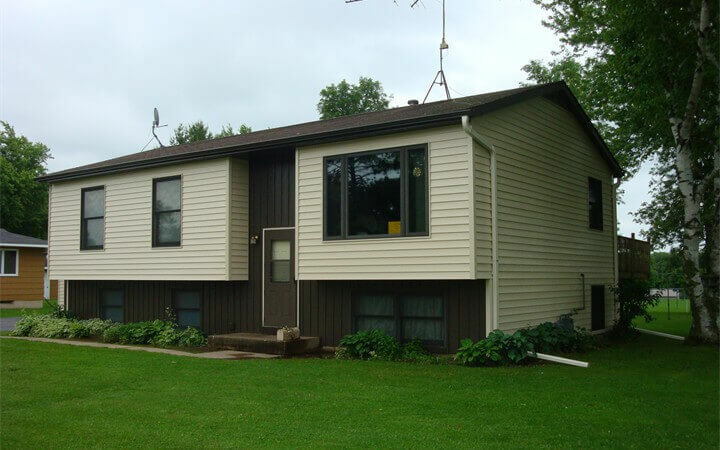 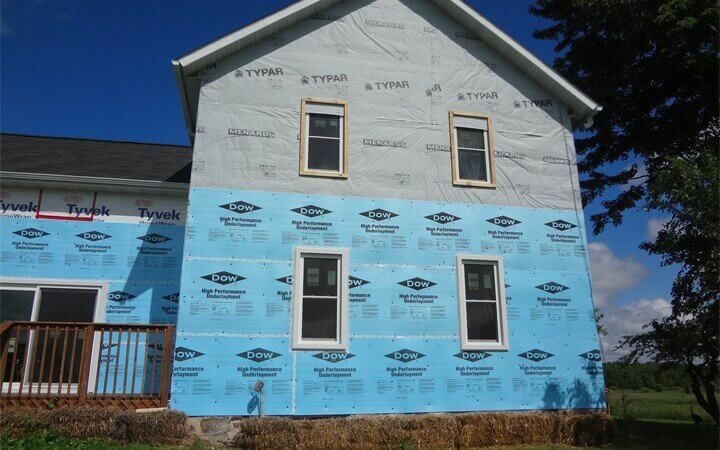 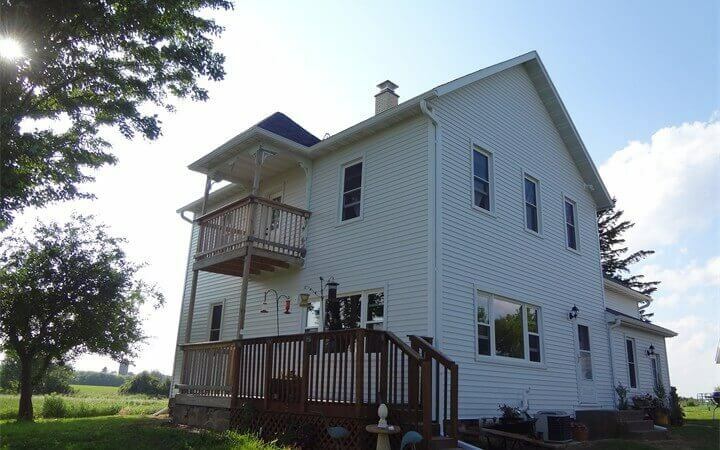 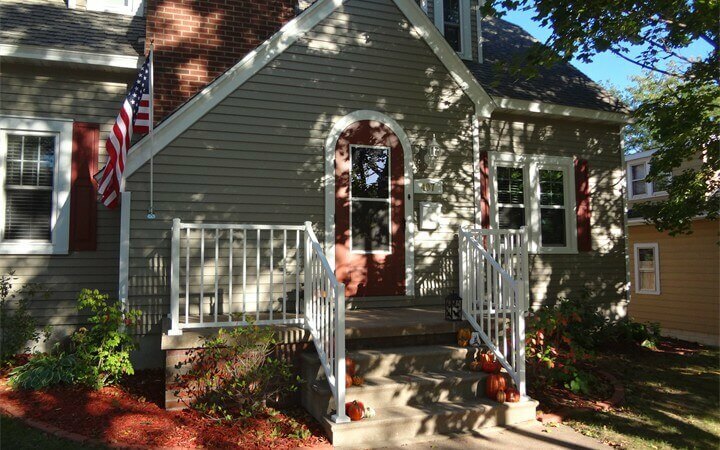 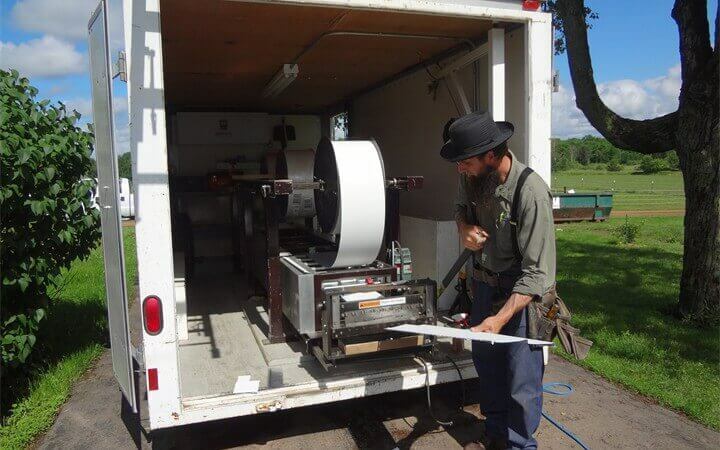 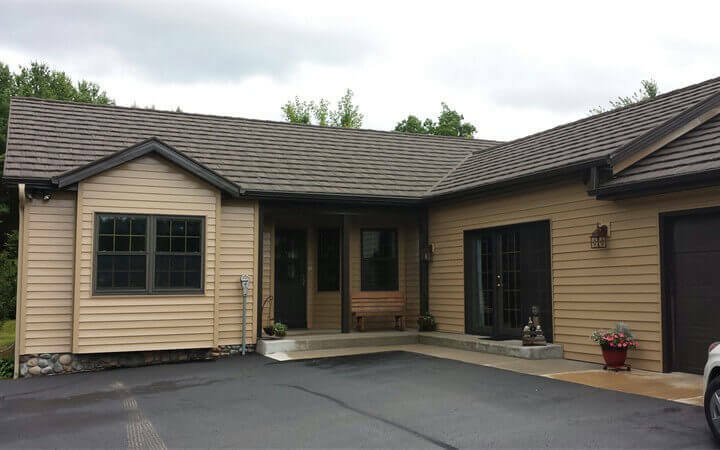 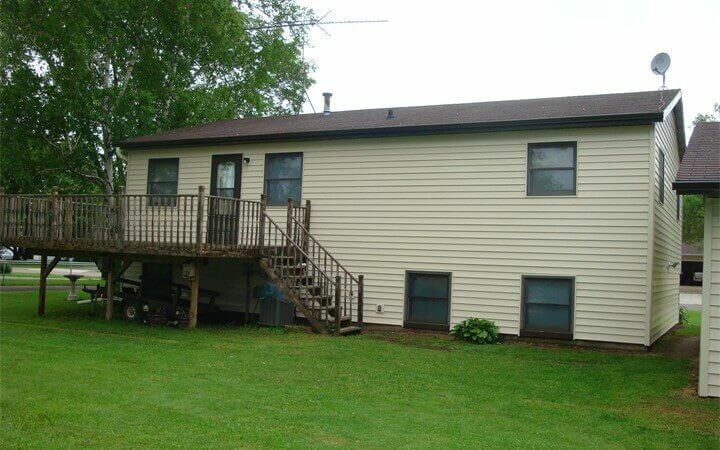 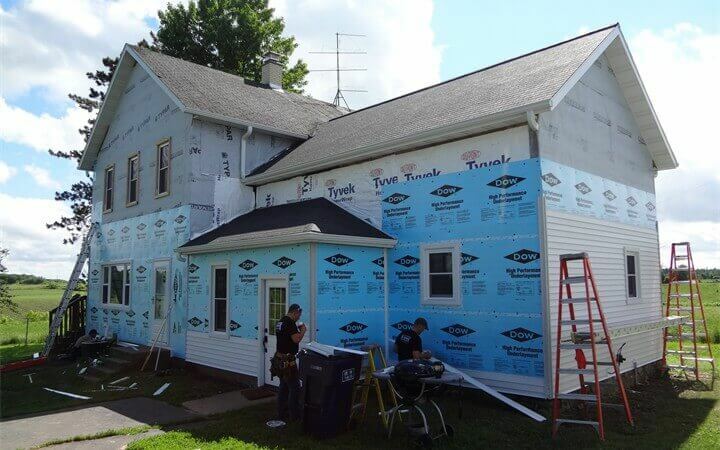 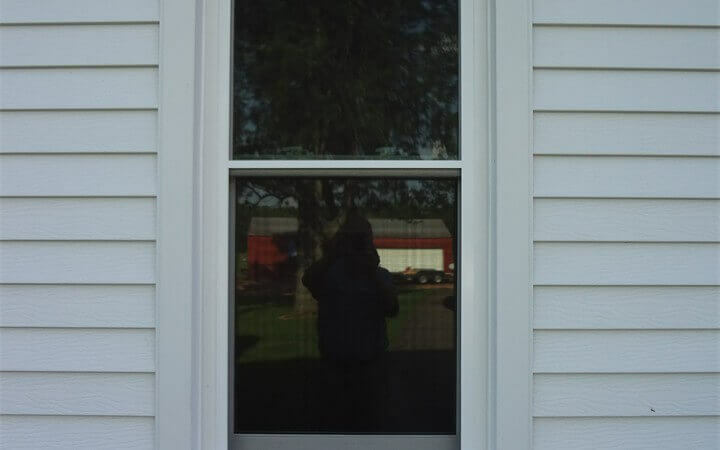 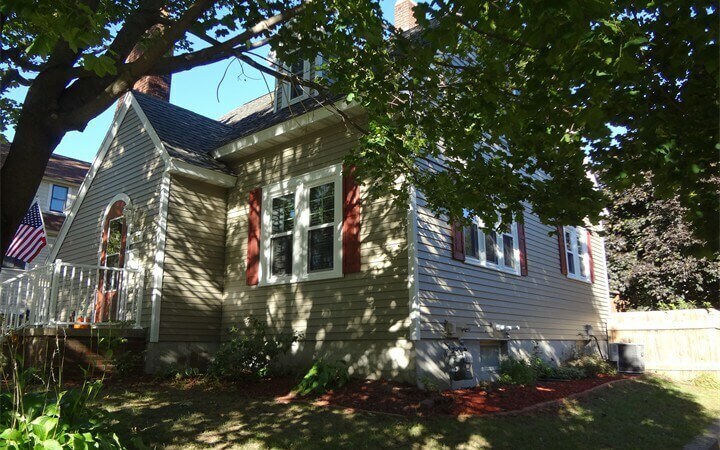 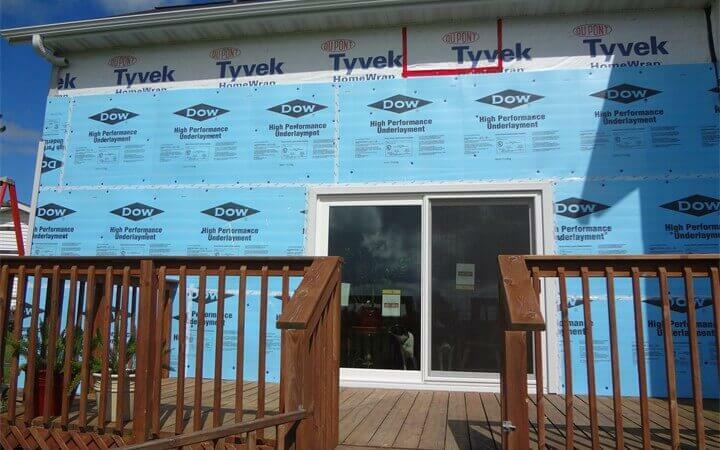 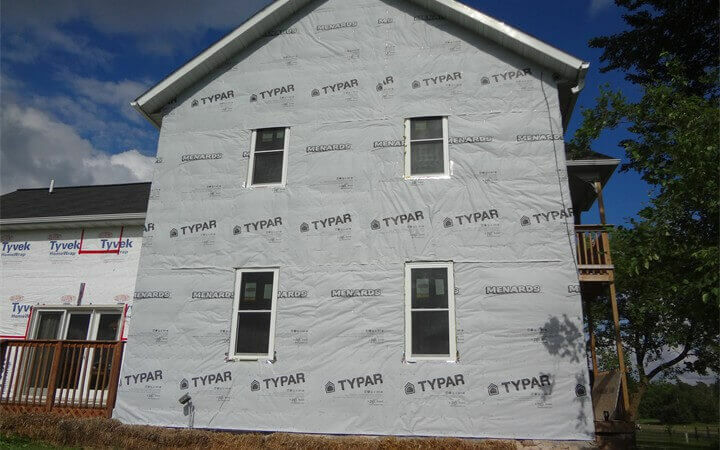 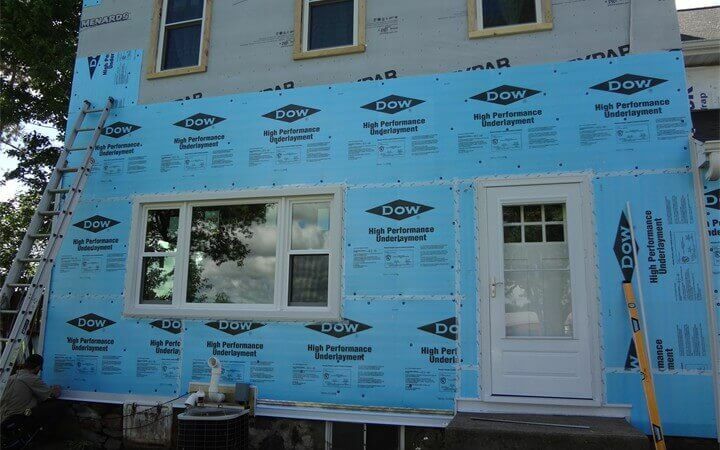 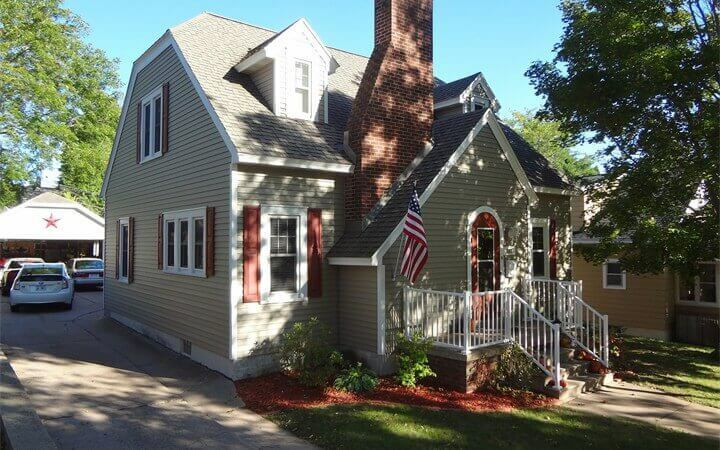 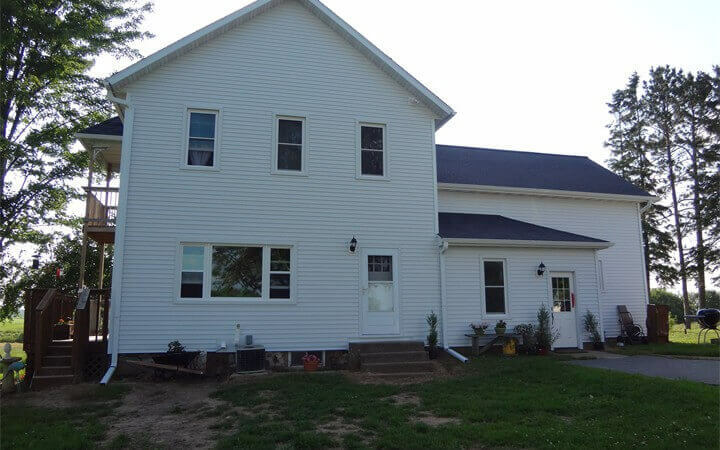 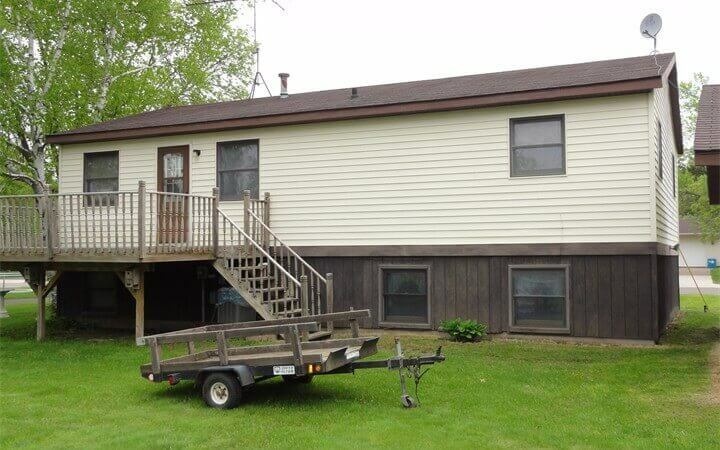 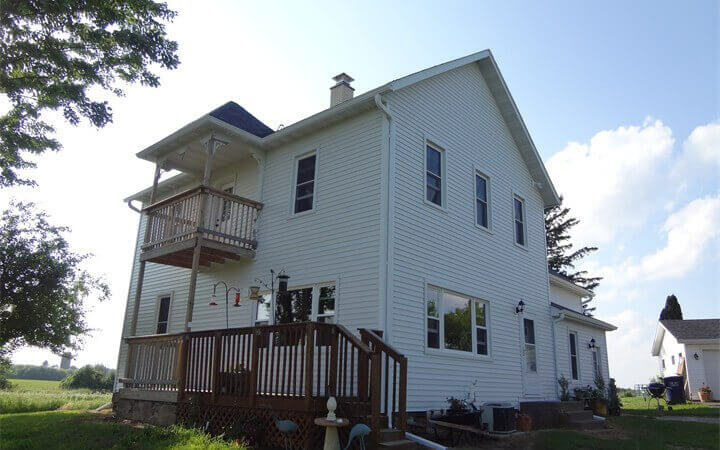 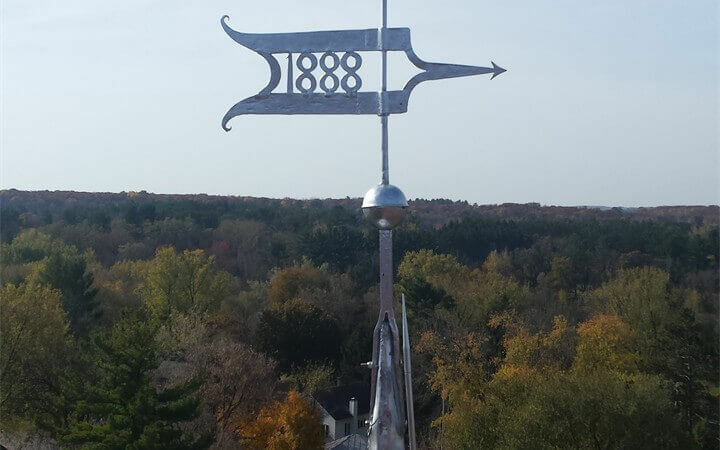 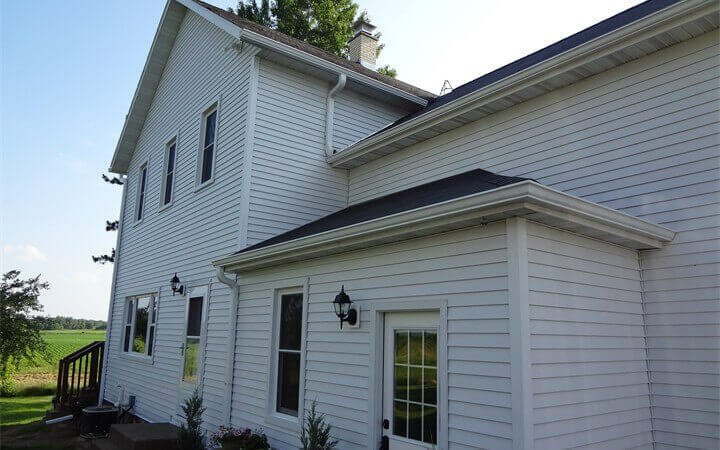 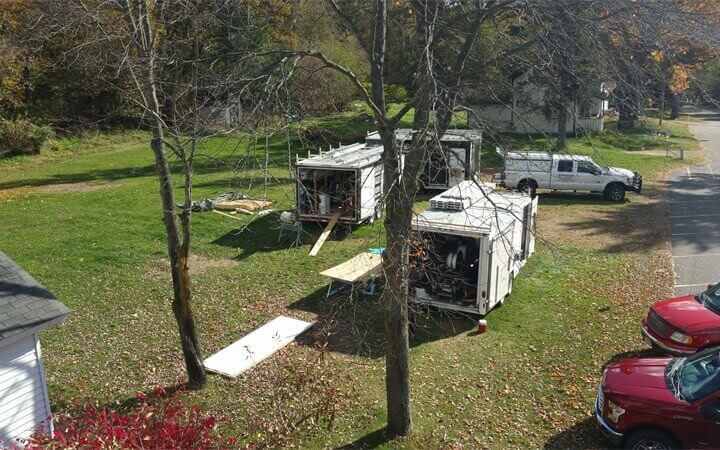 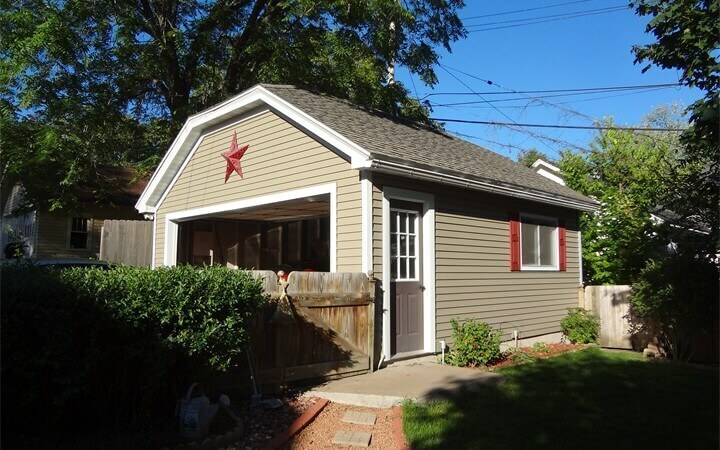 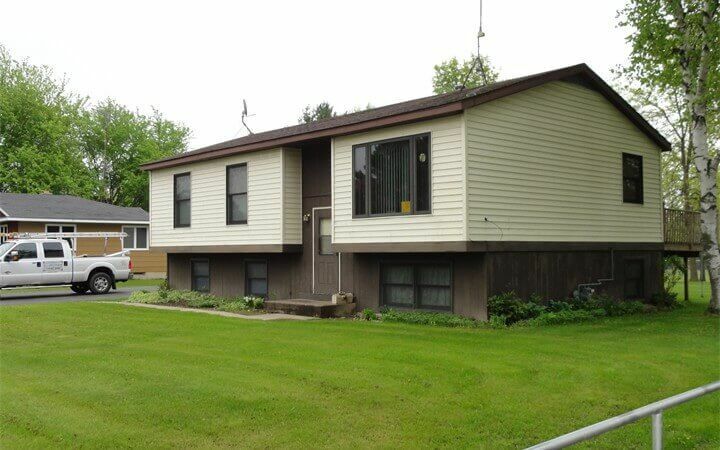 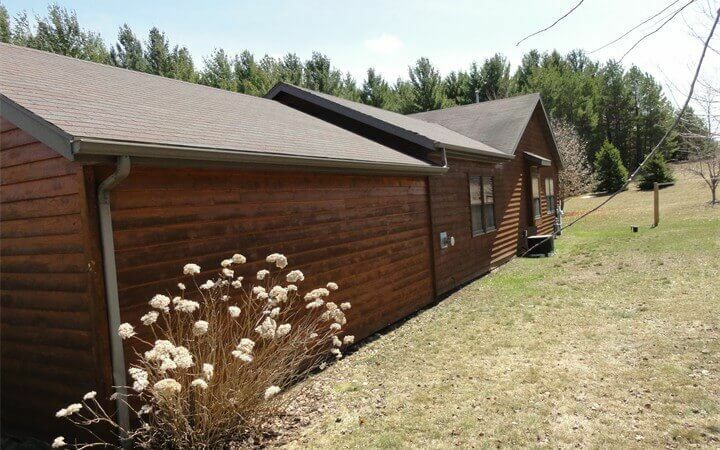 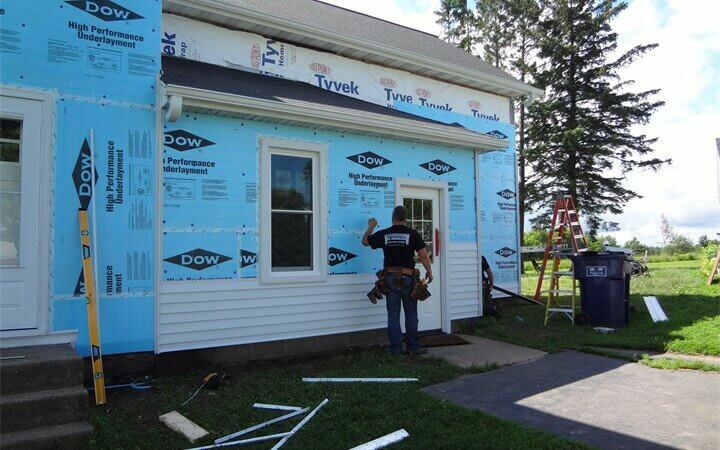 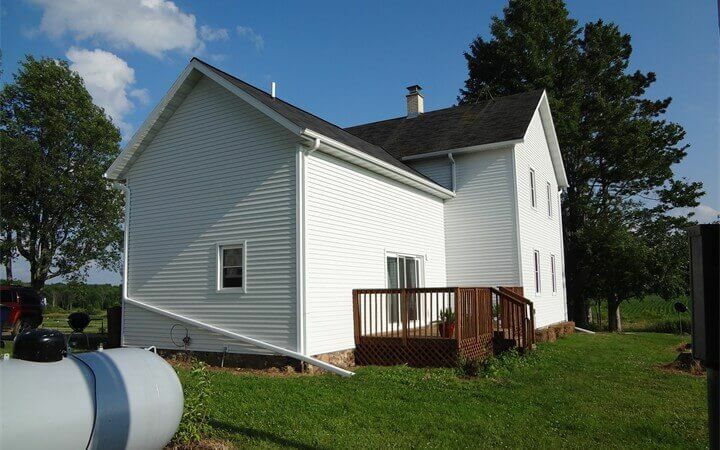 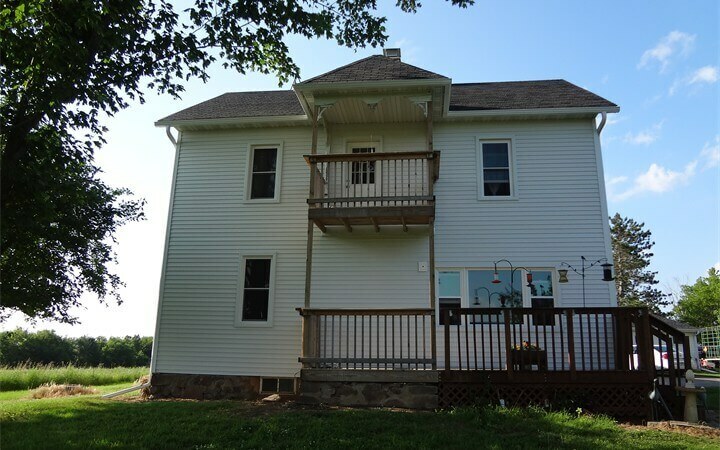 We use only the most durable, energy-efficient siding available to Wisconsin homeowners. 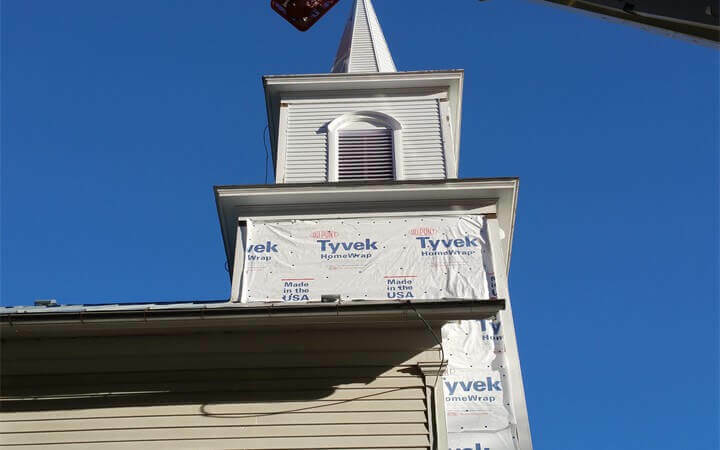 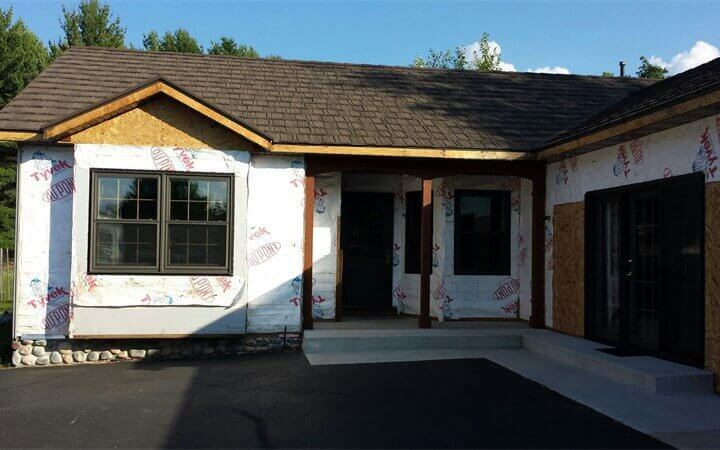 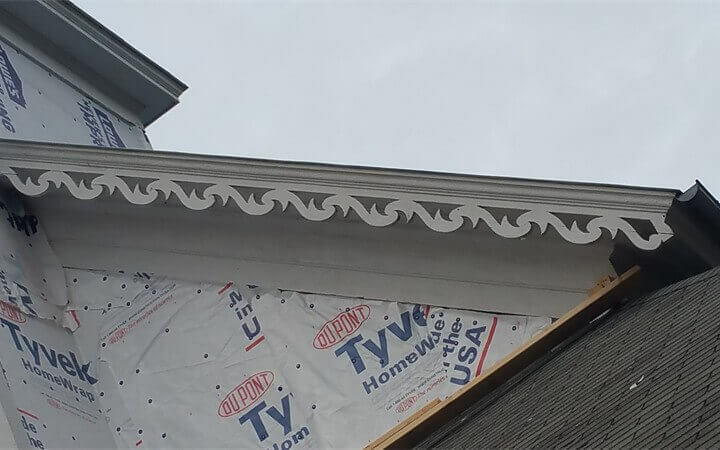 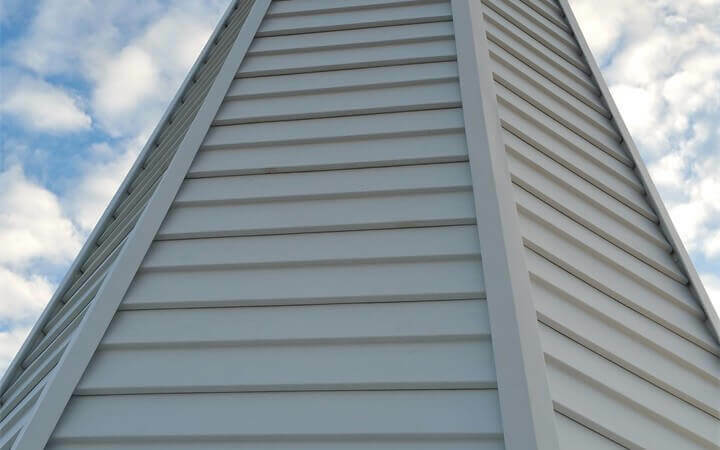 With so many types of siding to match your style or home’s exterior, you need one of our staff to provide you with the best service and siding installation.